We have supplied some of the top Sky Greyhound racing trainers with our quality dog run panels. Our Dog Run Panels were specifically requested to house the security dogs at the London 2012 Olypmic Games. such as Dog runs, panels, cabins and accessories at the best price. experience allows us to offer the best products at the best prices. 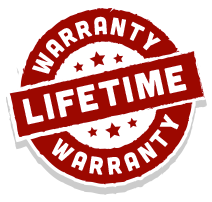 Not only this, but all our panels come with a Lifetime Warranty and are produced to meet the highest of European standards. for your dog then please call our friendly and knowledgeable sales team.